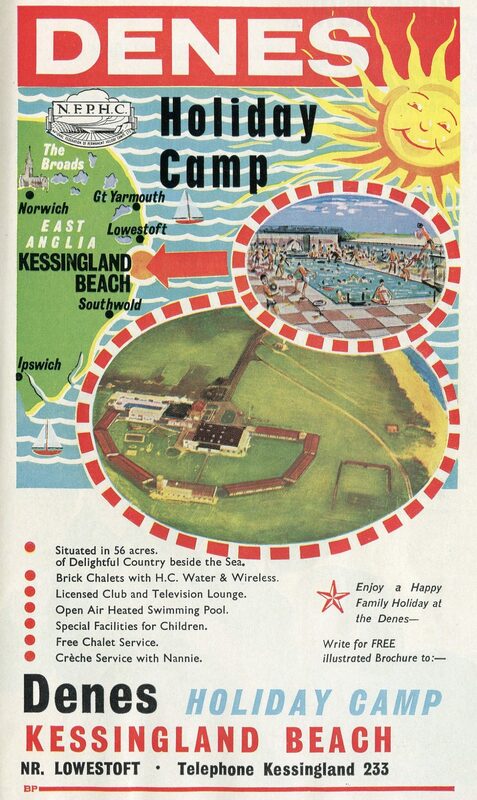 New Beach Holiday Camp Ad 1961 – This 90 acre camp first opened back in 1925 and was run by the Lyndhurst family for many years. It was later renamed Sussex Beach. It’s still open today and known as Medmerry Park although all the chalets are privately owned/leased. 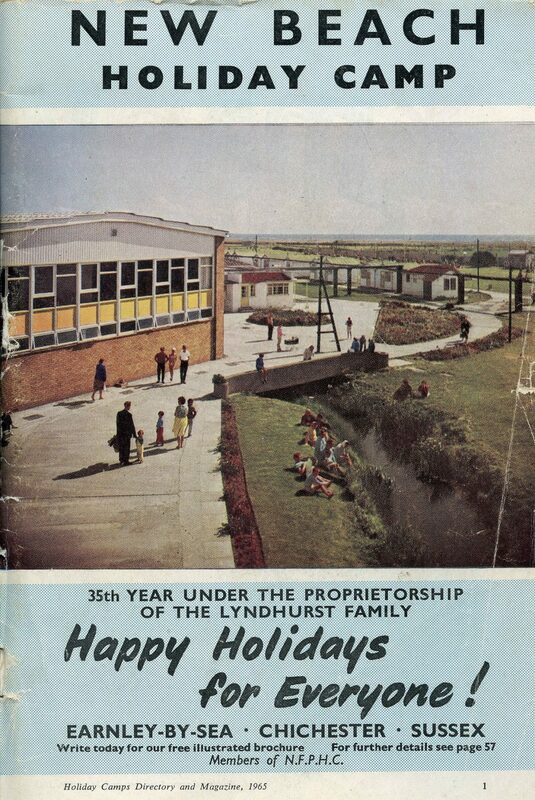 After the end of the war and into the early 1960s the holiday camps prospered. According to Wikipedia Warner had fourteen camps, Billy Butlin opened his tenth in 1966. 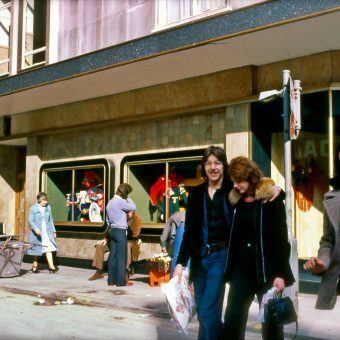 By the 1970s the market steeply declined as people started to take advantage of relatively cheap package holidays. By the 1980s many of the camps closed down – now seen by many as a dated holiday experience. 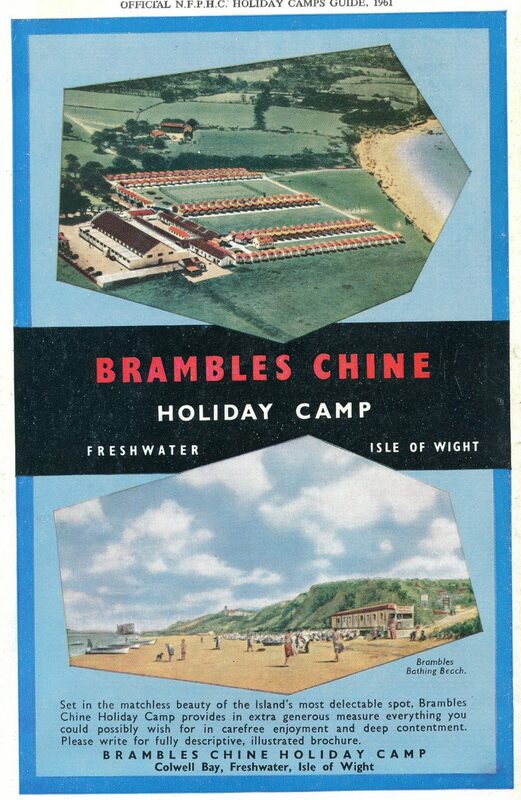 Brambles Chine Holiday Camp – 1961 ad – First opened in 1935 this camp still survives although the chalets (now all brick built) are in private ownership. Affectionately known as ‘Top Camp’ by locals this first opened in 1939 and survived until the 1980s before being demolished for housing development. Where was it located exactly? Search out Armada Way, Dudley Way, Drake Close and Pelican Close – these are all built on the old camp. Heysham Towers was built as a private manor house around 1840 and converted into a hotel by the Midland Railway in 1896. It was acquired by the Holden family in 1925 and converted into a holiday camp with tents (and later chalets) in the 13 acre grounds. During the war it was used as an officer cadet training unit. Located a couple of miles north of the larger Middleton Tower camp it went through a major expansion during the 1960s. It was owned by the Holden’s right up until closure but not sure when that was (1980s maybe?) Everything is now demolished and the site covered with housing. Where was it located exactly? It was on the west side of Middleton Rd where Heysham Rd and School Rd intersect. The new roads now occupying the site are Heysham Park and Heysham Hall Grove. First opened in the early 1930s by A. Edgar Simmons and known as the Constitutional camp. In 1973 it was taken over by Holimarine and underwent a major rebuilding programme which saw all the old chalets replaced with a mixture of new apartments and caravans. At the same time the park was expanded by taking over the adjoining Speedwell Caravan Park and the Majorca Holiday Centre. 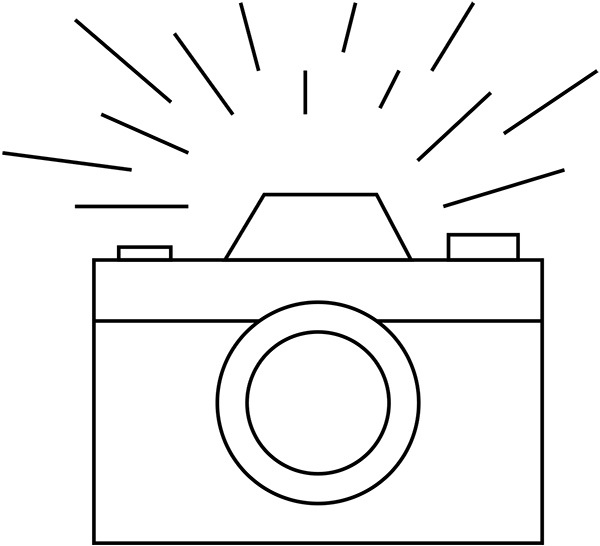 in 1989 a new indoor pool was opened by former Olympic swimmer David Wilkie. Following Holimarine’s demise in 1995 the park (along with two other Holimarine parks in Burnham and New Quay) was sold to Bourne Leisure who rebranded it as a British Holidays park. After their acquisition of the Rank leisure group it was rebranded as a Haven park which it still retains to this day. All of the Holimarine apartments have since been demolished and the park is now a sea of caravans. 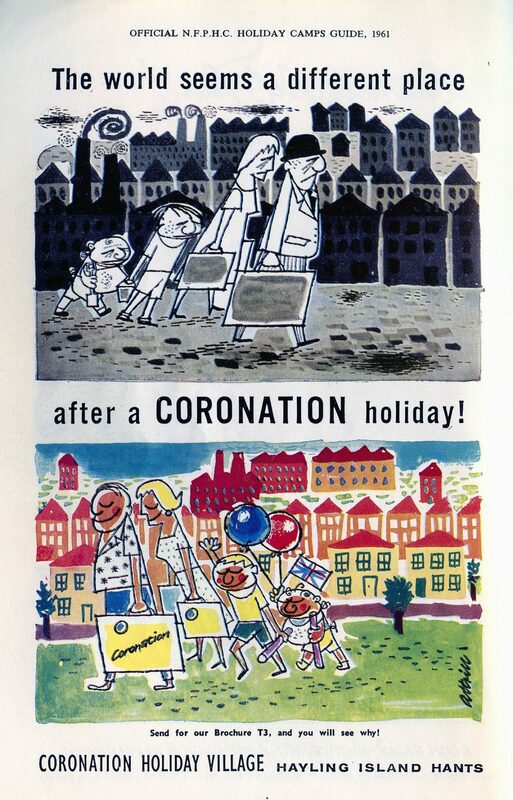 Coronation Holiday Camp, Hayling Island – 1961 advert – First opened in 1936 the camp was sold to Warners soon after it was built. It was later renamed Lakeside and is still owned and operated by Warners today. This camp opened in 1935 and closed in 2007. It’s currently sitting derelict and overgrown although there are plans to try and redevelop it. 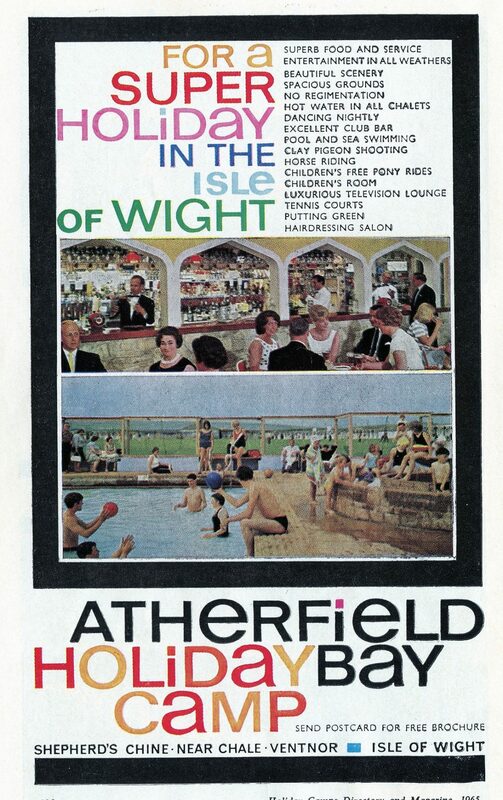 In 2005 it featured in the Channel 4 reality series ‘Wakey Wakey Campers’ where modern day holiday makers spent time time in a ‘1960s style’ camp. This camp opened in the 1930s and was used during the war as a military training site. It was located directly between the Speedwell Caravan Park to the north (now Haven Hopton) and the Potters Holiday Camp to the south. During the late 1970s it was sold to the Scottish company Bellhaven Brewery. 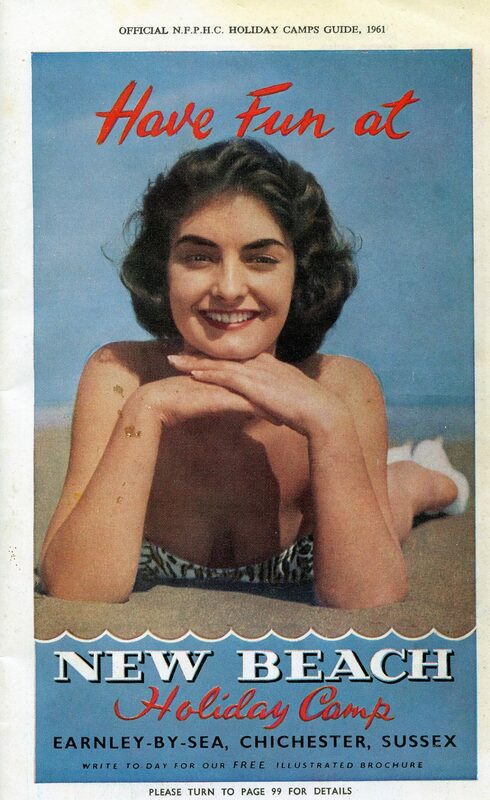 Eric Morley (of Miss World fame) and holiday camp supremo Fred Pontin were both involved with Bellhaven during this time and were responsible for the acquisition. Unfortunately it became a liability and nothing could be done to stem the losses (it lost £90,000 in 1981 alone!) and in early 1983 it was sold for £525,000. 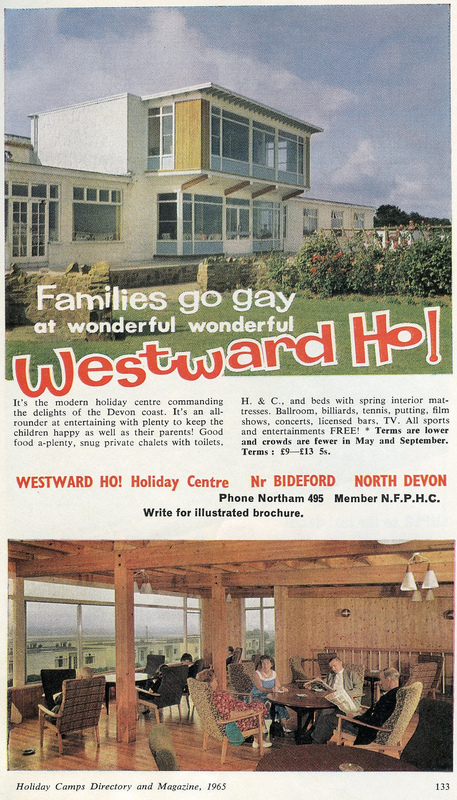 I’m not sure if it ever reopened again as a holiday camp but at some later point during the 1980s it was demolished and the land used for housing. Constructed in 1933 by the local authority on the seafront in St Leonards, the 300ft x 90ft pool was one of the biggest in Europe. 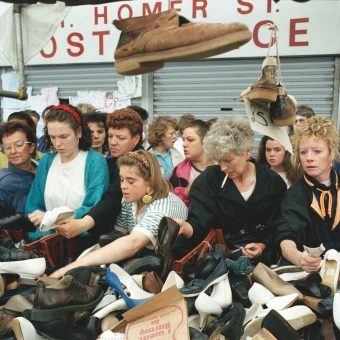 Despite being hugely popular and attracting visitors from far and wide it was a continual loss-maker. 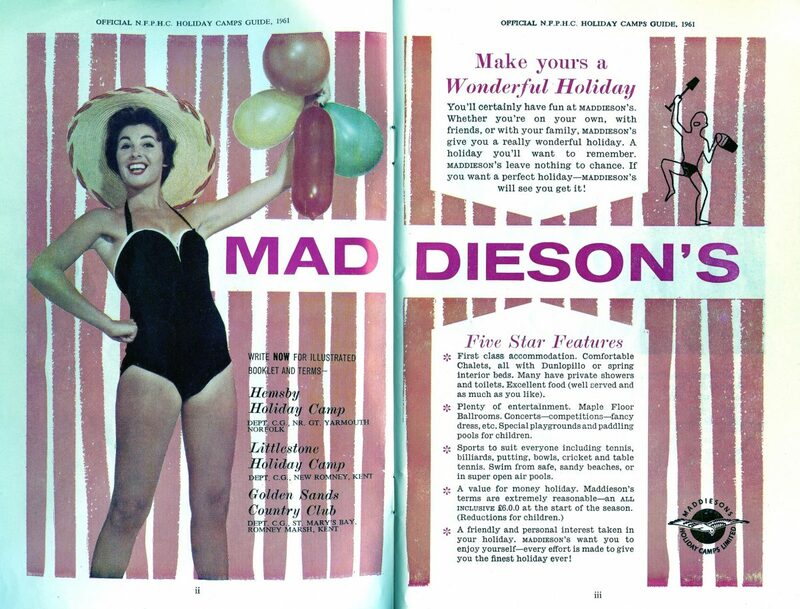 In 1959, in a bid to generate more revenue, it was transformed into a holiday camp. This involved building tiered chalets around three sides which required that some of the pool be filled in. It all closed in 1986 and the pool was demolished in 1992….some of the chalets lingered on until the mid-2000s. The land is currently sitting empty and unused. This 65 acre seafront camp was developed in the early 1950s and is still open today as a caravan park owned by Park Resorts and known as Kessingland Beach. 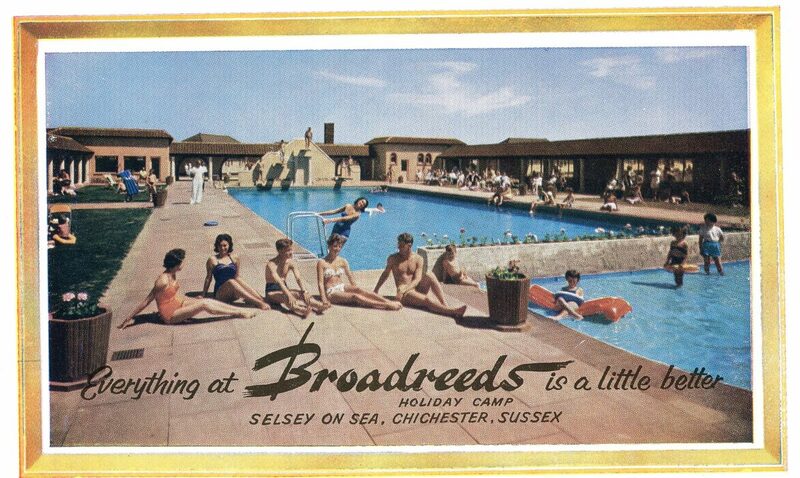 The Broadreeds Holiday Camp was first built in the 1930s and was used throughout the war to house child evacuees from London. In August 1940 an enemy bomb fell on the camp killing four people including a child. 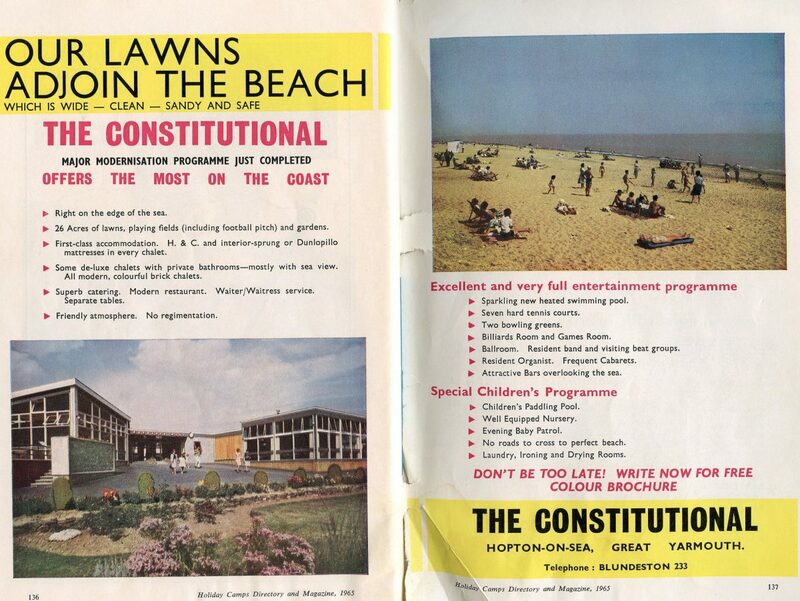 It was purchased by Pontins in 1962 from the Simmons family and was later rebuilt and expanded. The pool and bar area had a Spanish theme. The chalets were unique in that most were brick built with tiled roofs. The camp closed after suffering severe damage in the great storm of October 1987. Within a couple of years most of the buildings had been demolished. The land sat empty for 7 or 8 years until construction began in 1997 on the huge new housing estate which now occupies the site. 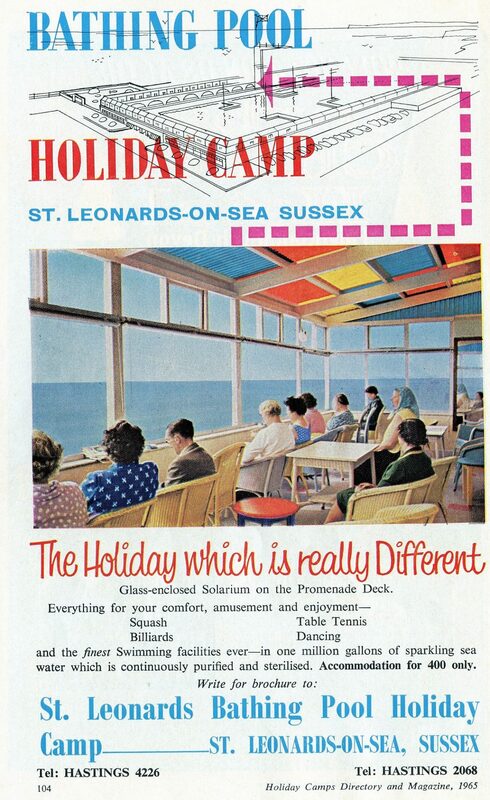 Southdean Holiday Camp, Middleton on Sea, W Sussex – 1965 advert – First opened in 1922 as ‘New City Holiday Camp’ by Sir Walter Blount on the site of an old aircraft factory in Middleton on Sea near Bognor Regis. The hangers were retained and converted into a dining hall, dance hall and indoor tennis courts. After the war it changed hands several times and a new hotel was added. 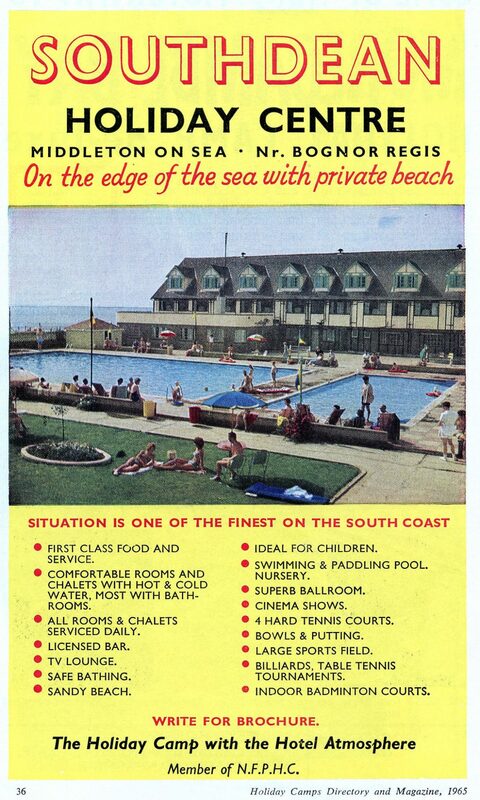 It had a number of different names over the years including Southdean, the South Coast Country Club and the Sussex Coast holiday centre. 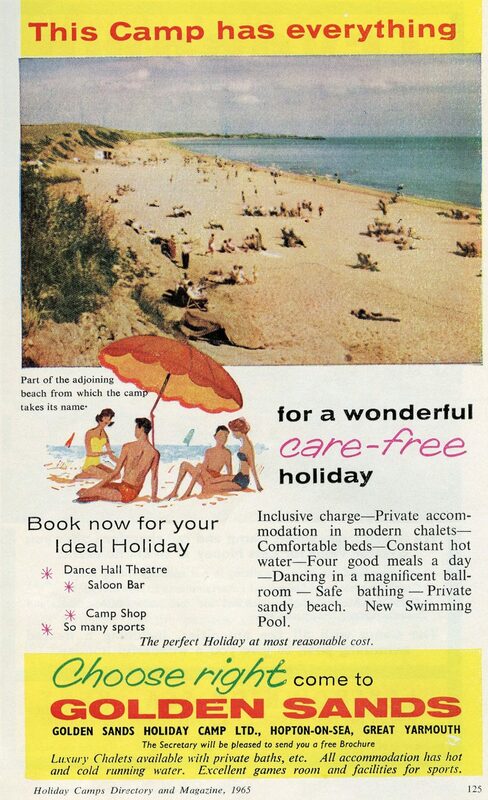 For a time it was owned by the Dean family who had given Fred Pontin his start in 1946 by selling him their original camps at Brean Sands and Osmington Bay. 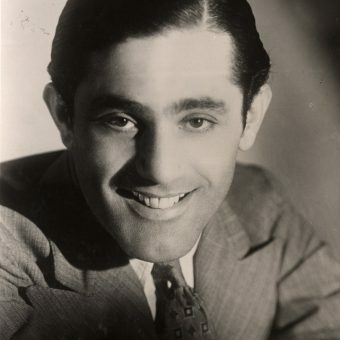 In later years it was owned by Warners and then Shearings. It closed in the late 1990s and the land is now covered with housing. Where was it located exactly? Search out Thompson Rd, Alfred Court and Douglas Court – these are all built on the old camp. 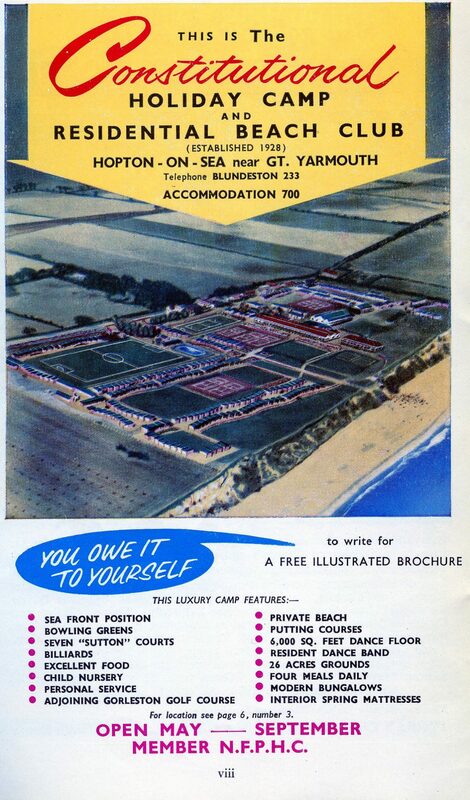 This 58 acre seafront camp was built in 1939 as a joint venture between Thomas Cook and the LMS railway. 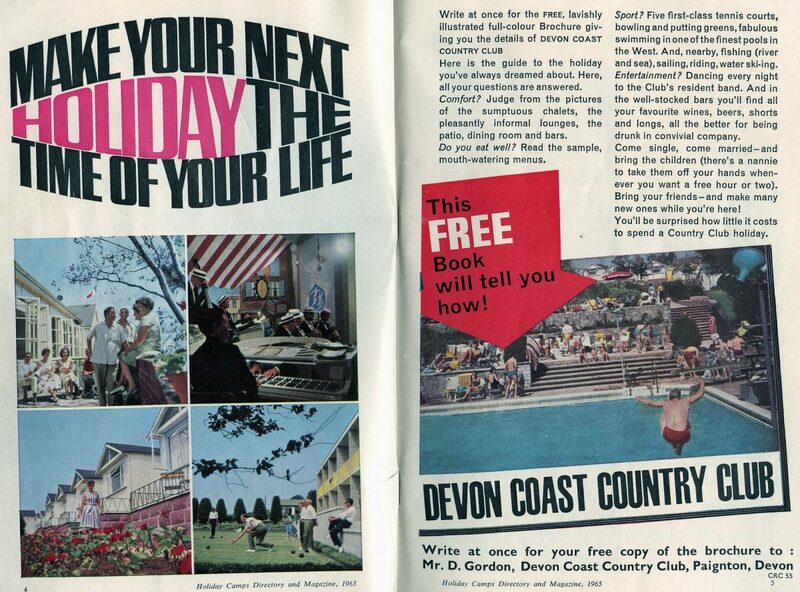 It continued to be run by Thomas Cook for many years and was known to many as simply ‘Cooks Camp’. It was designed from the outset to be a more upmarket facility and was famed for its modernistic architecture, especially the 60ft-tall Hamlyn Tower which loomed large over the site to become a well-loved Prestayn landmark.In common with other camps of this era it was a full board facility which meant that all meals were included and were taken in the huge communal dining hall which could accommodate 1750 people in one sitting. The camp reputedly owned the largest fryer in the world which was capable of cooking 2,000 portions of fish at one time! The late 1960s saw a downturn in business as customers were looking for more freedom from the regimented entertainment and mealtimes. The camp responded by converting some of the chalets to self catering and by installing static caravans. The situation wasn’t helped in 1971 when Pontins opened their brand new multi-million pound self-catering camp just a mile down the road. 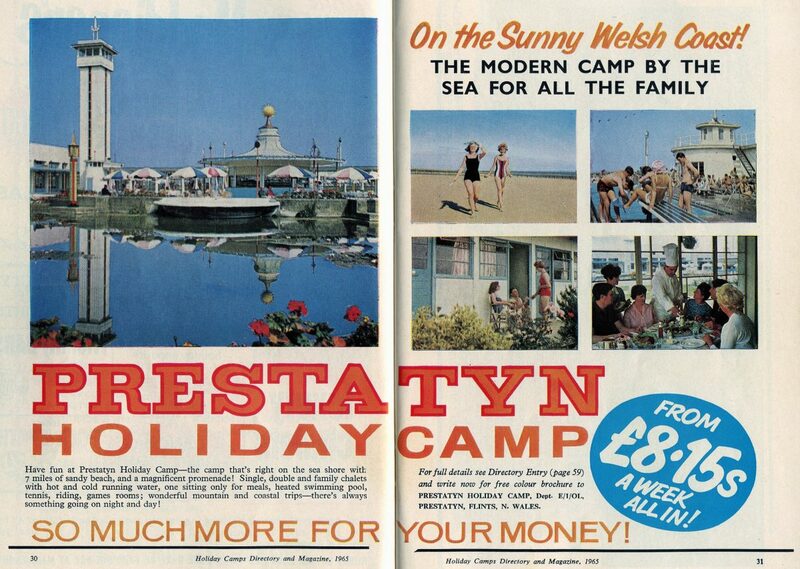 It eventually fell on hard times and was sold to rival Pontins in 1975. Plans were announced for a massive investment to convert the entire site into self catering. It was renamed Tower Beach and the following year 15 brand new two-storey chalet blocks were built in the traditional Pontins style. 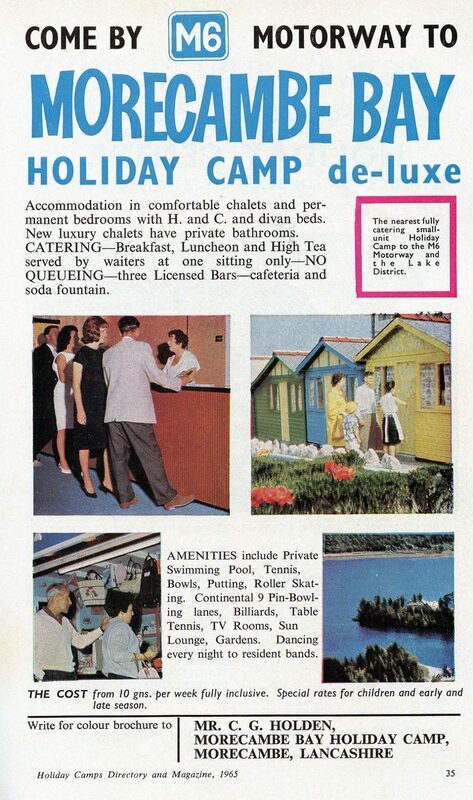 All chalets were equipped with kitchens and lounges. More old chalets were converted and the caravan park was expanded along with an area for touring caravans and tents. A new indoor pool was built and the old (larger) outdoor pool was subsequently filled in. 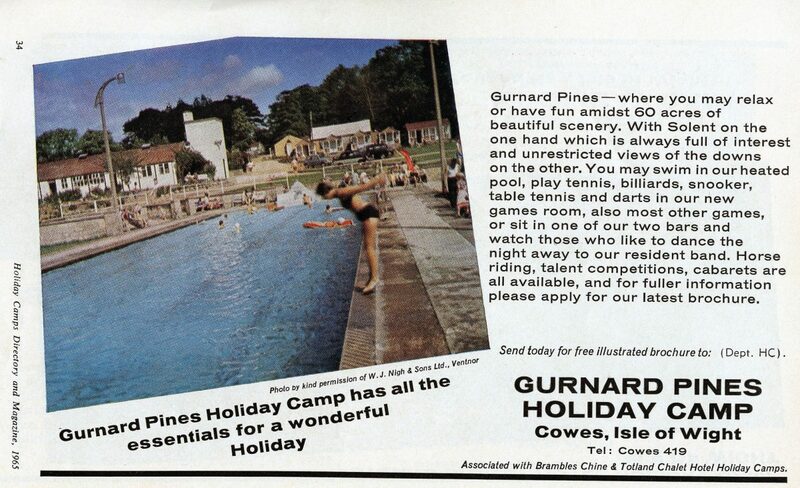 It differed from other Pontin camps in that an extra charge was made to use the camp facilities…the swimming pool, snooker room, even the evening entertainment complex all had a separate admission fee. 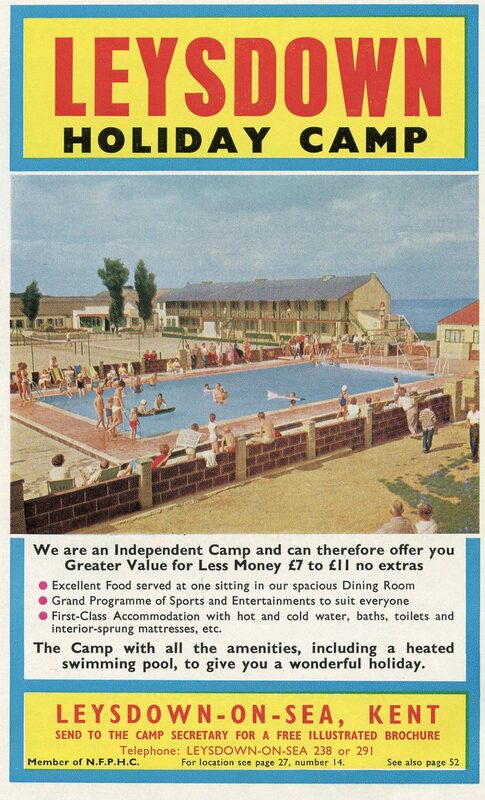 However this was reflected in the holiday cost and Tower Beach was the cheapest self-catering camp in the old Pontins stable. 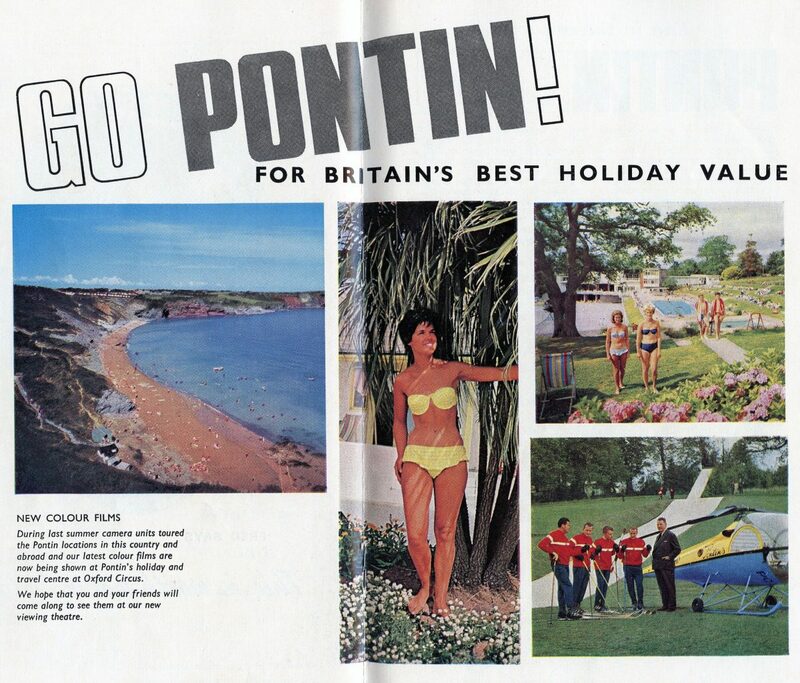 After investing a considerable sum of money it therefore came as a huge shock when Pontins closed it all down at the end of 1984 – most of the chalets were only 7 years old! The camp sat abandoned and derelict for the next 17 years during which time it was used for police riot training and even TV/movie filming. It was finally demolished in 2001. The land was sold for a reputed £5 million and it’s now a housing estate known as Tower Gardens. These ads and many of the comments courtesy of Glen F on Flickr.